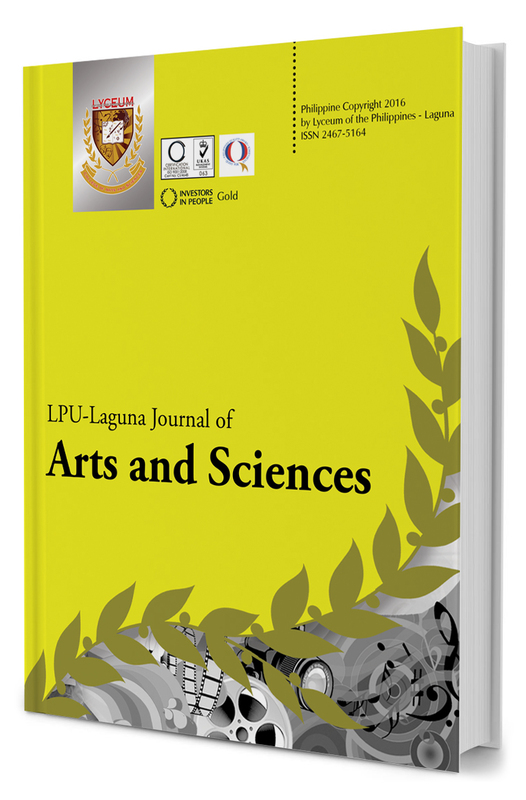 LPU Laguna Journal of Arts and Sciences is an interdisciplinary open access journal that publishes empirical and theoretical articles in the field of biology, environmental sciences, arts, humanities, communication, and psychology. It is an annual publication of LPU Laguna College of Arts and Sciences. AN ASSESSMENT OF ORGANIZATIONAL COMMITMENT AMONG SELECTED ADMINISTRATIVE EMPLOYEES OF YAZAKI-TORRES MANUFACTURING, INC.
Mostoles, Margarita Dale E. and Oida, Mary Dabryl B.